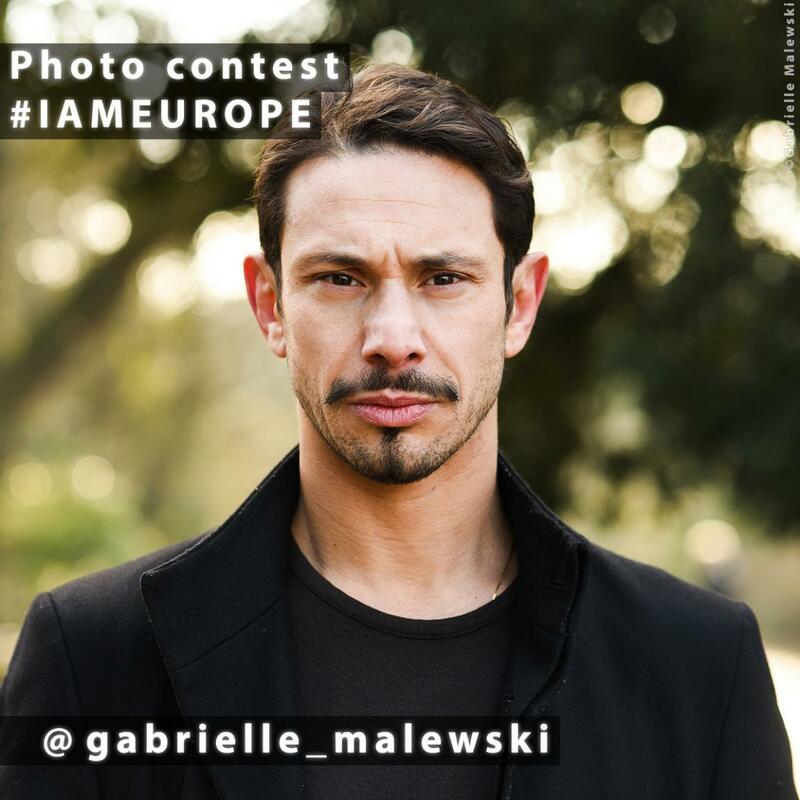 The European elections are coming up, which will shape the future of the EU. 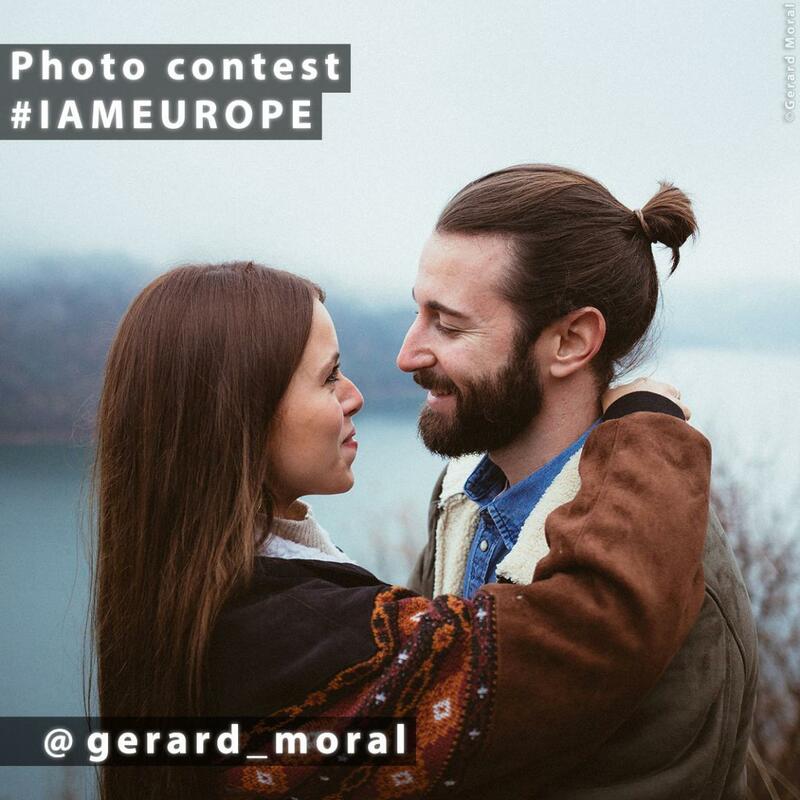 But Europe is, and always will be, about all of us. 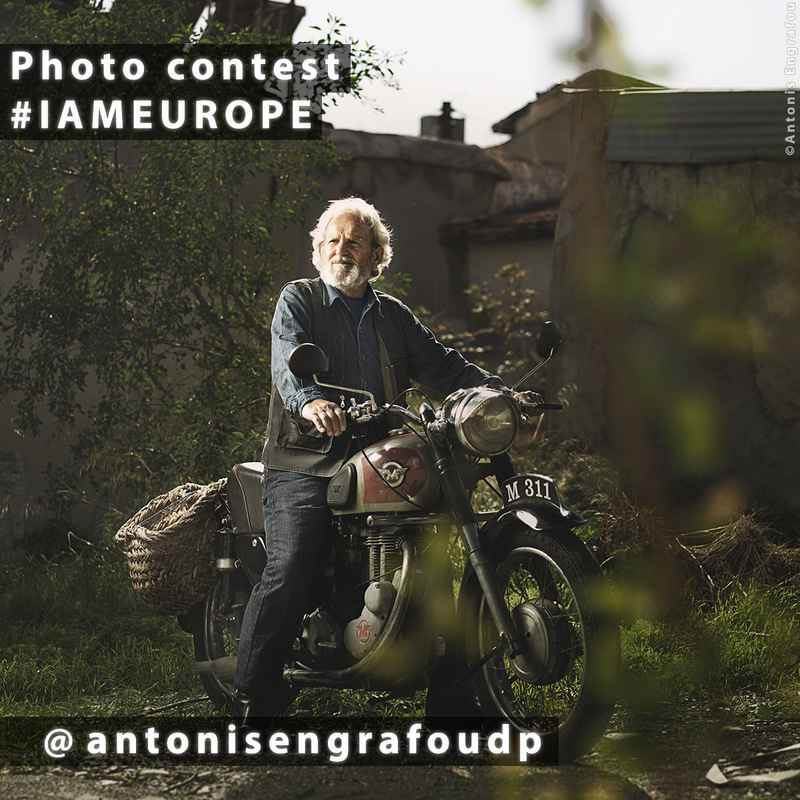 So share a portrait capturing the faces of Europe for a chance to win a trip to the European Parliament in Brussels on 4 May. 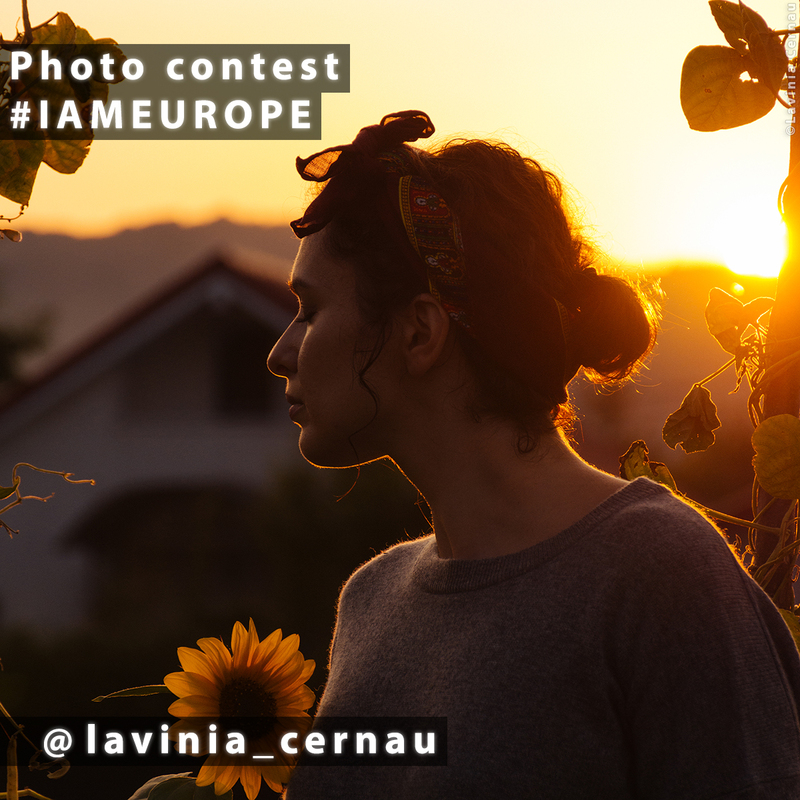 In order to enter the competition, you must live in an EU country (this includes the UK), be over 18, own full copyright for your photos, have your account public and should you win, be available to travel to Brussels on 4 May. 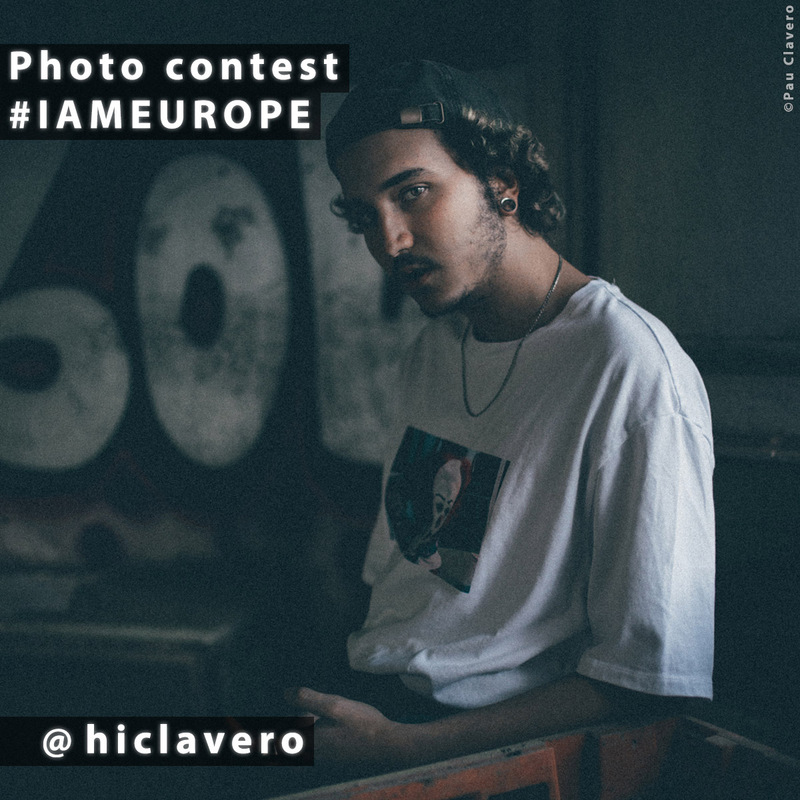 There will be six winners: five chosen by us and one by you. 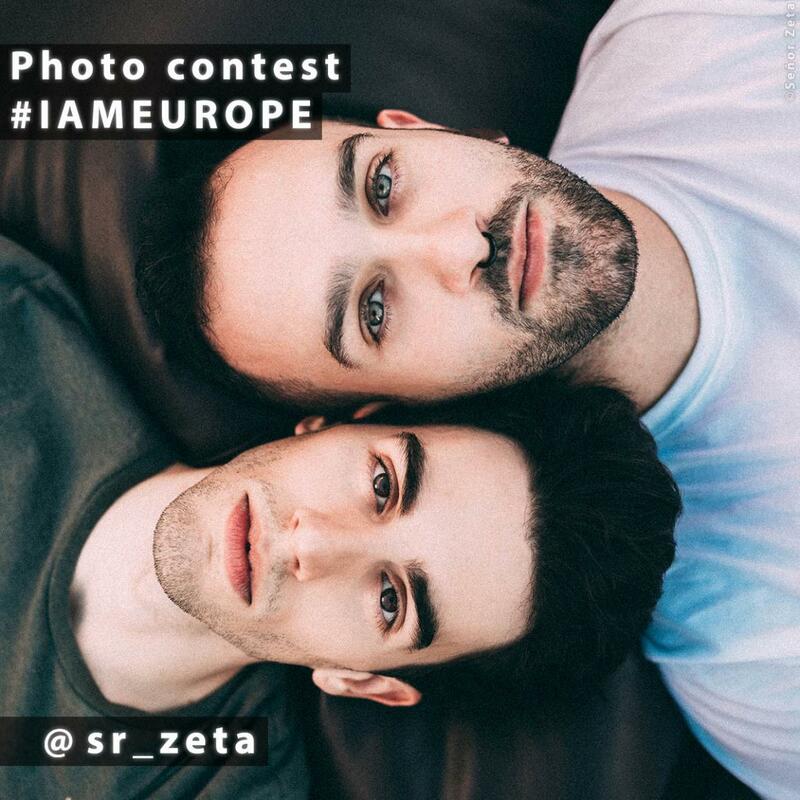 During the contest, we will regram some of your best shots on the Parliament’s Instagram account and the most liked one will be your winner. 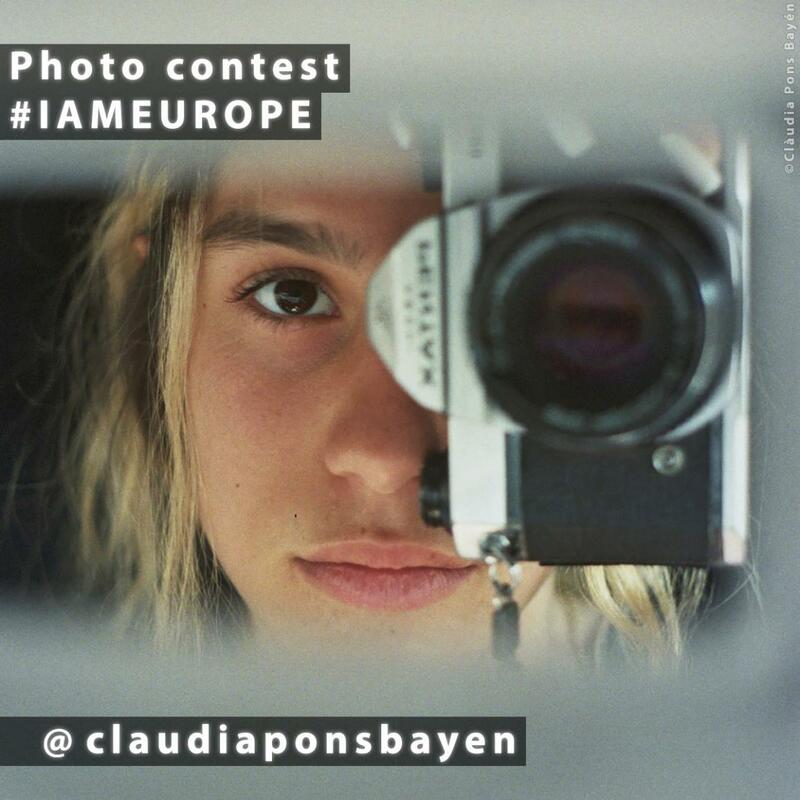 The winning photos, along with a larger selection of the best portraits shared, will be displayed in the Parliament in Brussels, as part of an exhibition on 4 May to which the six winners will be invited. 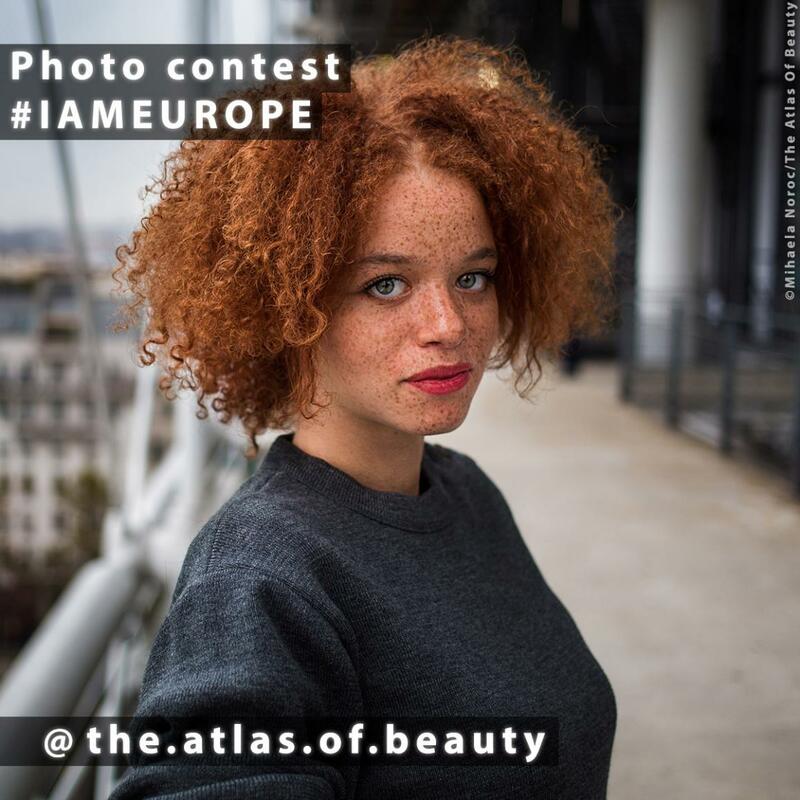 Get inspired by the beautiful shot shown above by Mihaela Noroc (@the.atlas.of.beauty), a Romanian photographer capturing portraits and stories of women around the world, or by one of the other stunning images below.